The way I’ve run my business for the past, almost twenty years, is actually very different from the way I was taught as an MBA. The way I run my business, in fact, would probably make some of my fellow MBA students think I’m crazy! TIP ONE: Don’t overthink it. Yep. In the beginning of most people’s intuitive journey, they spend a lot of time worrying too much, “Is this really intuition?” and “Am I getting this right?” It’s usually that lack of confidence that causes people to NOT take the incredible step their intuition is guiding them toward. Instead, jump in. That thought hit you out of nowhere right? Investigate it! Just check it out and see if it’s feasible… when thoughts come in like that (when cool ideas arise when you’re least expecting them), you know that they are guided messages in which direction to go. That’s how I started my school. That’s how I started my Be Open Community. That’s how I started doing international workshops all over the world! TIP TWO: Find a like-minded community to share with. 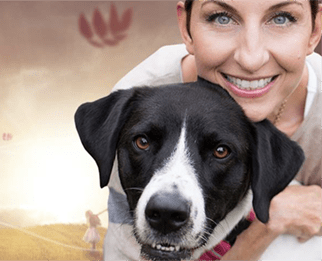 One of the greatest things about using intuition in business – or really, anywhere in your life now – is that there are finally others to share this with! Wouldn’t you feel safer trying out that new intuitive idea in your business if you had a group of people, standing behind you, supporting you as you integrate your intuition into your endeavor? That’s actually why I started my Be Open community! A community like this wasn’t a possibility back when I began this work, but now it is! I mean, how great is it to bounce a crazy intuitive idea off of someone who really “gets” how intuition so often takes us out of our comfort zone? CLICK HERE to try 7 days free in the Be Open Community! TIP THREE: Try to strike a good balance on the intuition –> data analysis scale. 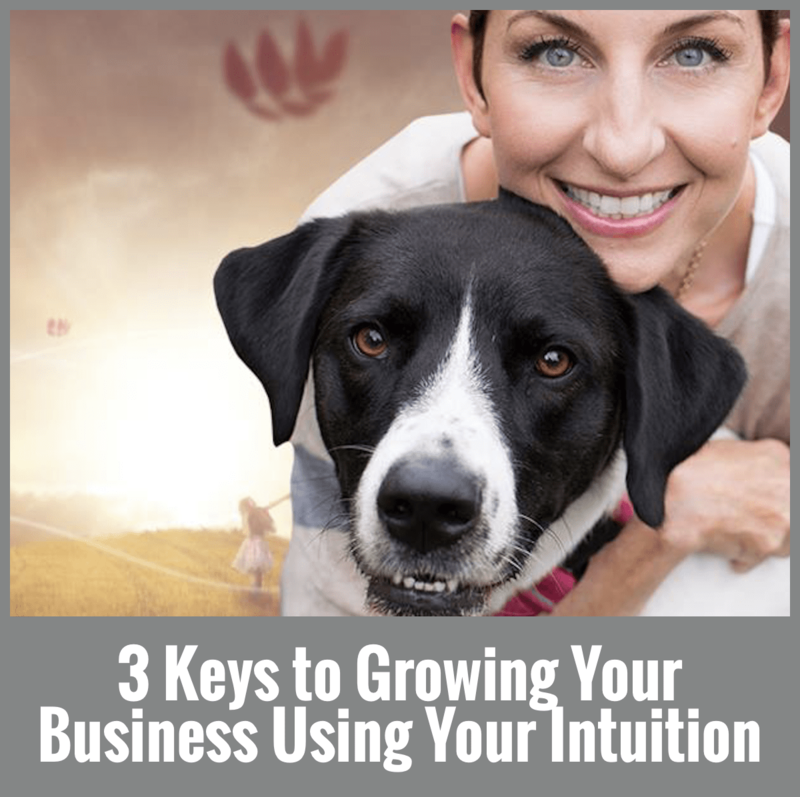 Growing your business using intuition is a challenging thing to do, just like growing your business without intuition is a challenging thing to do. The goal in allowing yourself to be intuitively guided as you make your business decisions is not actually to totally ignore what your experience or what the data says. Instead, it’s to find a way to allow both methods to exist together. Sometimes, my intuition is giving me great advice, but I need to bring my practical experience side in to temper it (as I often get exicted about the intuitive hit and move way too fast). When I balance the two, things work much, much better! BONUS: Passion IS an intuitive hit! And yes, if you feel strongly about it, if it makes your heart sing, if you feel excitedly about it (whatever it is), count that as intuition. When you simply follow what makes you feel passionate within (not what makes you feel safest), you’re following your intuition in the best sense!